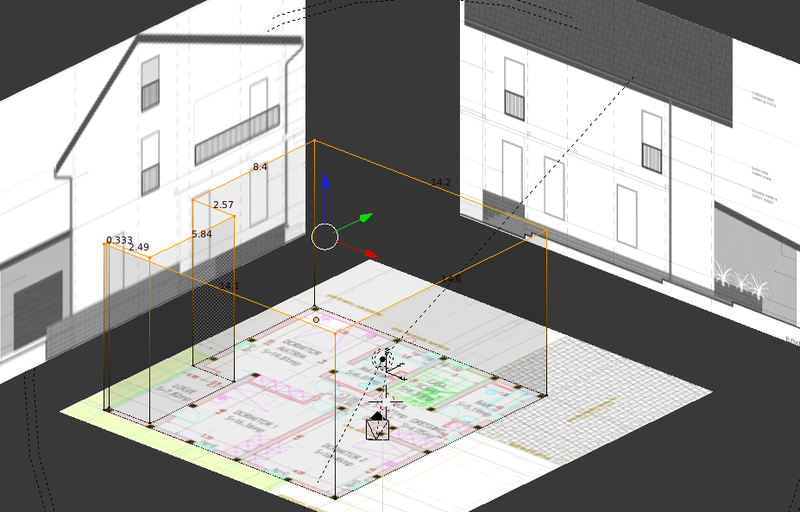 In a nutshell: use Autocad12 ASCII DXF format to get 2d data from dwg files into Blender 2.58 using free software Draftsight or Autodesk online dwg tool if you do not have Autocad. 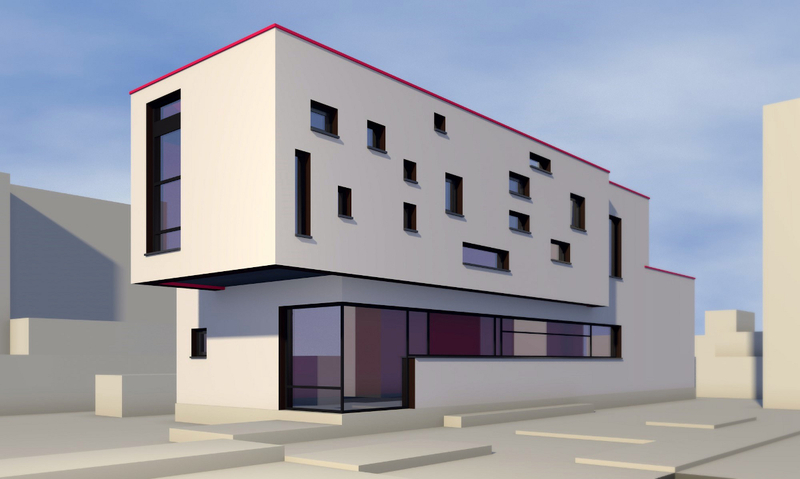 The most used format in the architectural world remains DWG files from Autocad, and as Blender does not import dwg you’ll have to have an intermediate software to view edit and export your files. When modelling for architectural visualisation in Blender you don’t want to miss the solidify tool. It is a precision tool and replaces for me the simple offset function any cad software has and Blender still lacks. 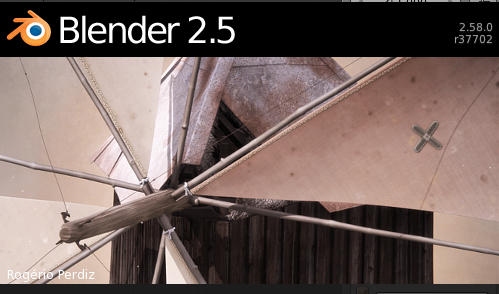 I was happy to find it has been improved with the new Blender release and upgraded from the mesh menu to the modifiers panel with some extra useful settings.